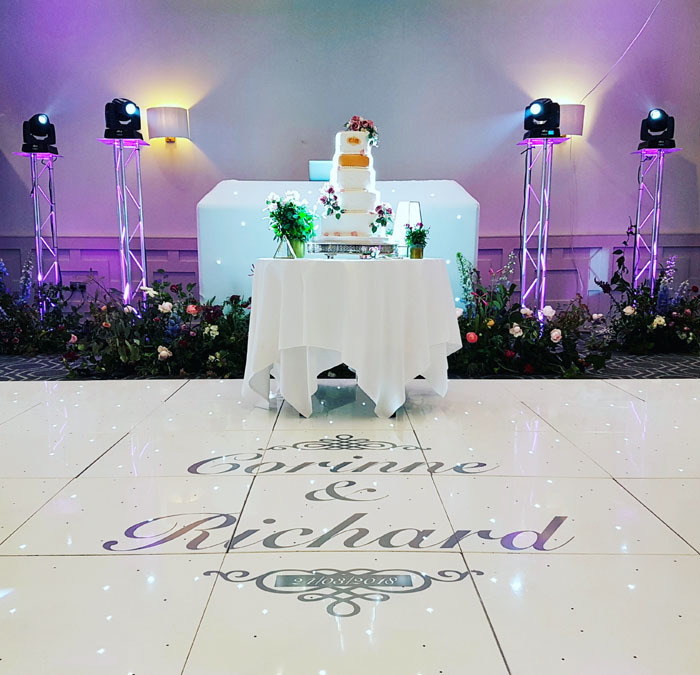 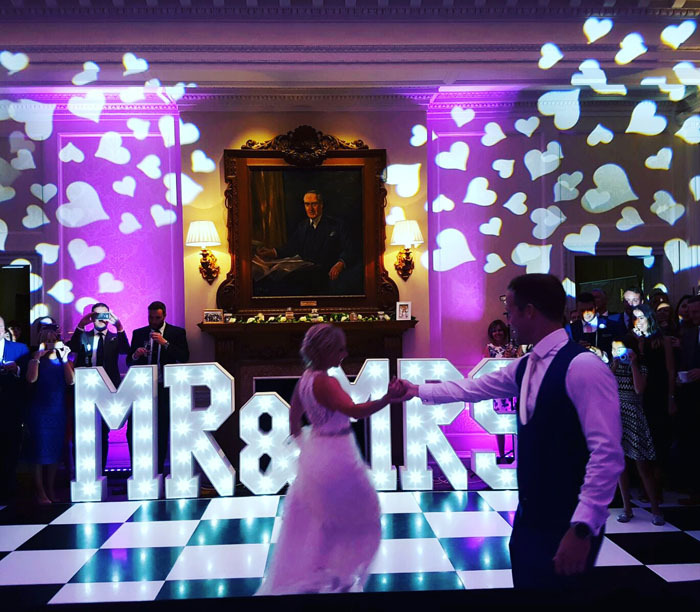 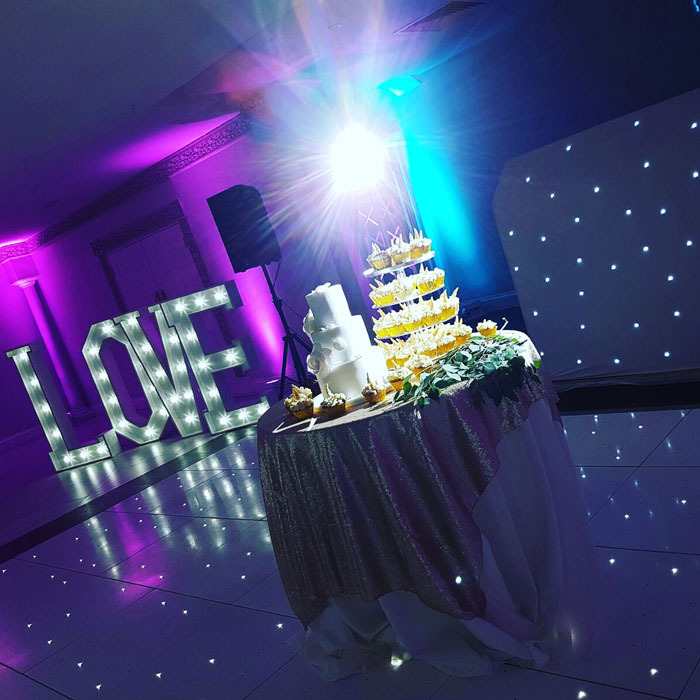 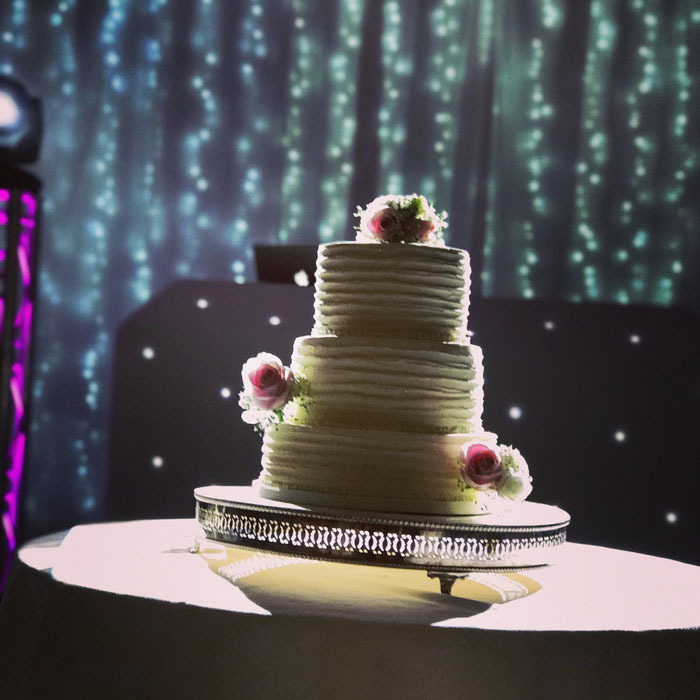 Once the vows have been made, the wedding breakfast has been eaten and the speeches have received rapturous applause, all that remains to do on your big day is to take your first dance and celebrate with an amazing wedding after party. 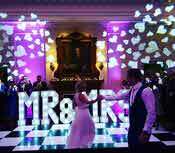 As with all aspects of your wedding day, the best way to ensure your wedding party goes without a hitch is to leave it to the professionals. 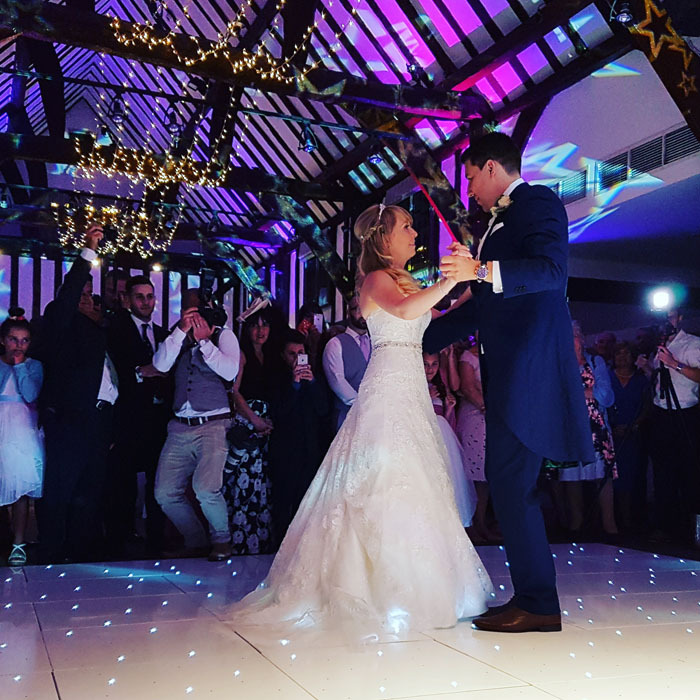 If you’re choosing a professional DJ service to keep your wedding dance floor filled until the early hours, there are many considerations to make… it’s not just about the music. To better understand how to choose the right DJ for your wedding party, Danny Costello, managing director of award-winning DJ hire company DJ2K, is perfectly placed to advise on the winning formula. 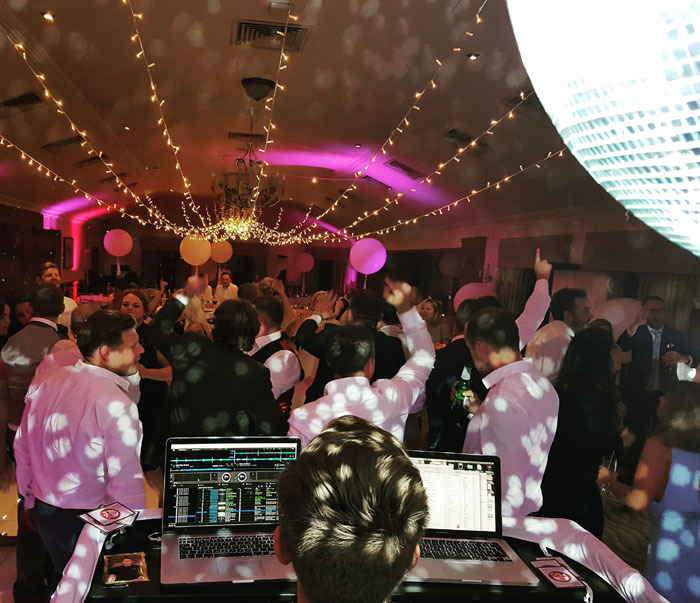 With more than 20 years’ experience as a wedding DJ, Danny leads a team of hand-picked DJs who strive to deliver unforgettable wedding parties across Surrey, London and the Home Counties. 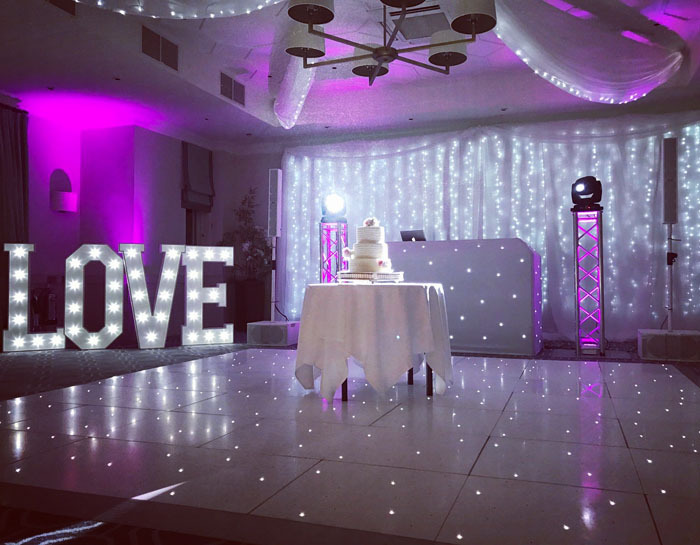 Danny says: “When a bride buys her wedding dress, she gets to try it on and gauge the reactions of her nearest and dearest, but when a couple is choosing their wedding DJ how do they know exactly what they’re getting? 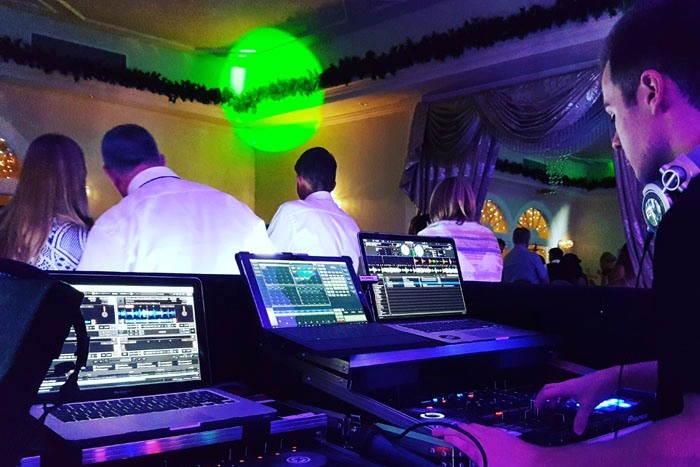 You should always meet your DJ in person initially but ultimately, you are putting your utmost trust in them.” Here are the ways to better understand whether a DJ is right for you and your wedding. 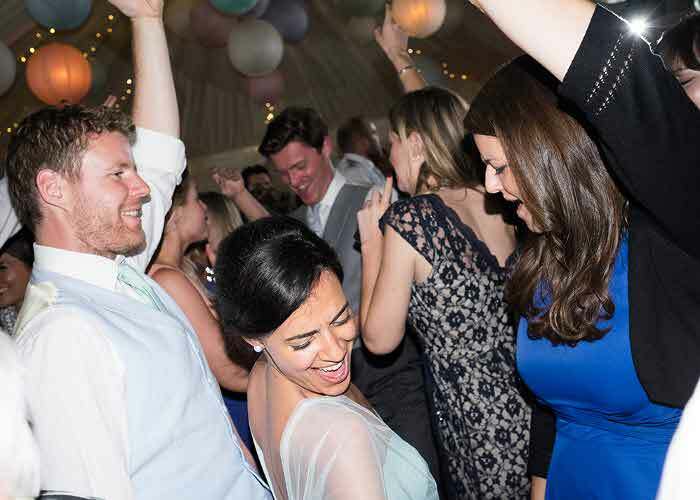 Don’t be fooled by start-up companies with little to no experience who are offering cheap deals on wedding entertainment and discos. 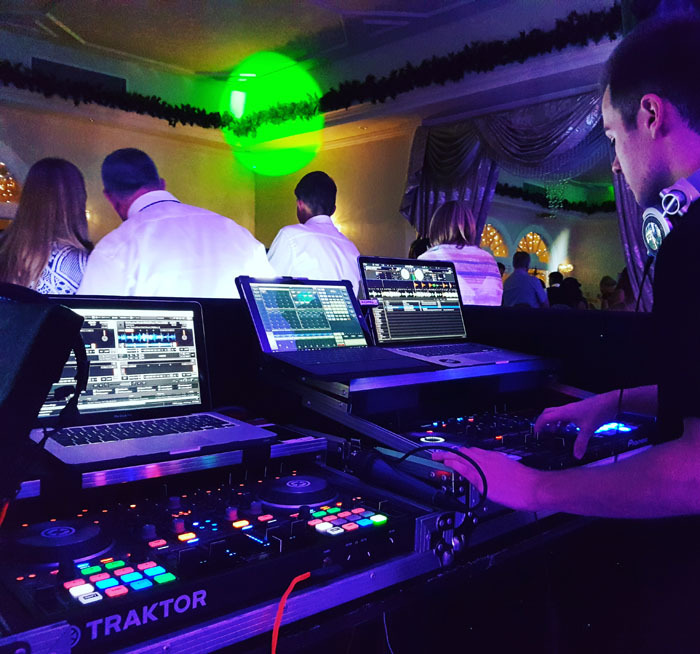 Take note of how long a wedding DJ has been in the business; experienced DJs will have extensive knowledge about timings, equipment and logistics and clients should feel that they are in safe hands. 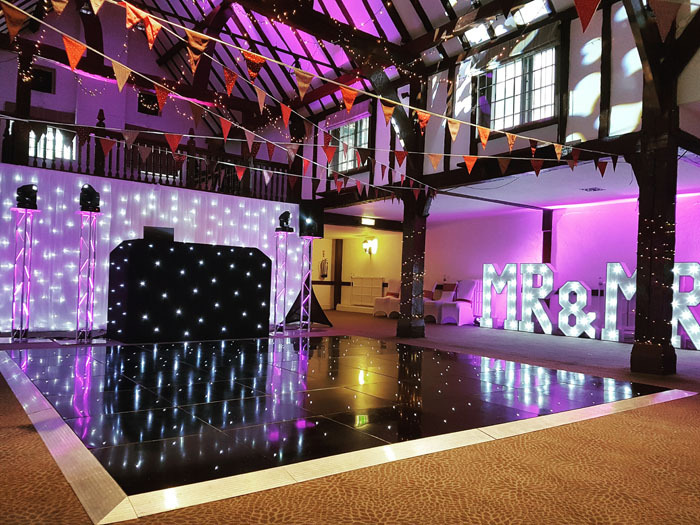 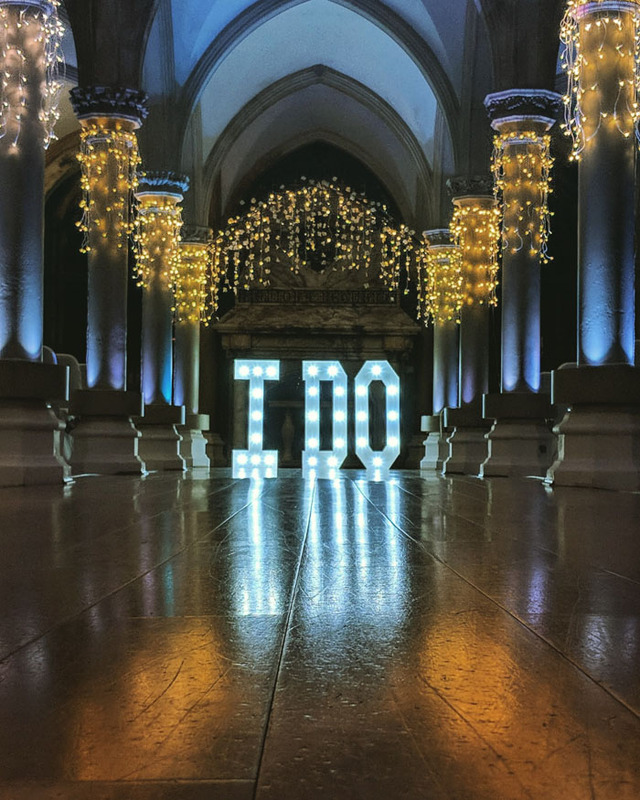 DJ2K couples usually spend between £600 and £2,000 which can include a photo booth, selfie mirror, dance floor, giant illuminated letters, among other things – dependent on the couple’s budget and requirements. 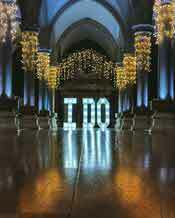 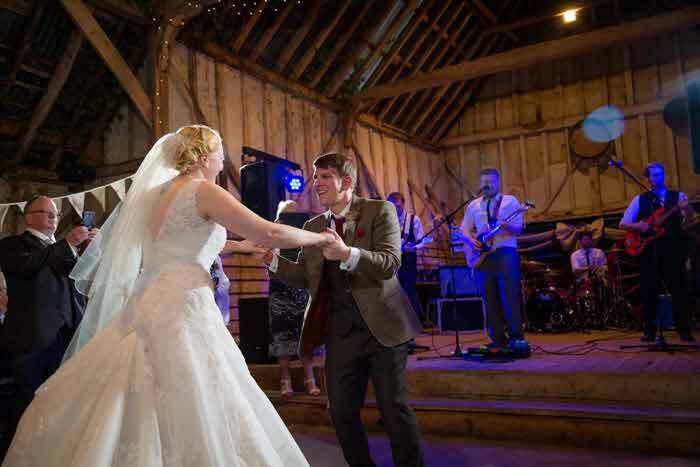 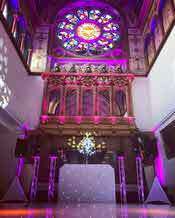 Danny says: “DJ2K is recommended by a number of top wedding venues in the UK. It is always worth considering a venue's recommended suppliers and having a chat in the first instance. 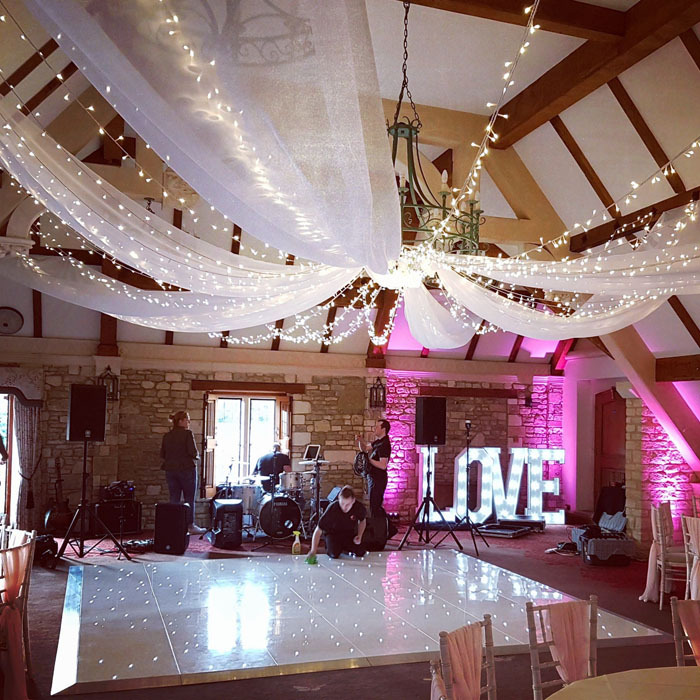 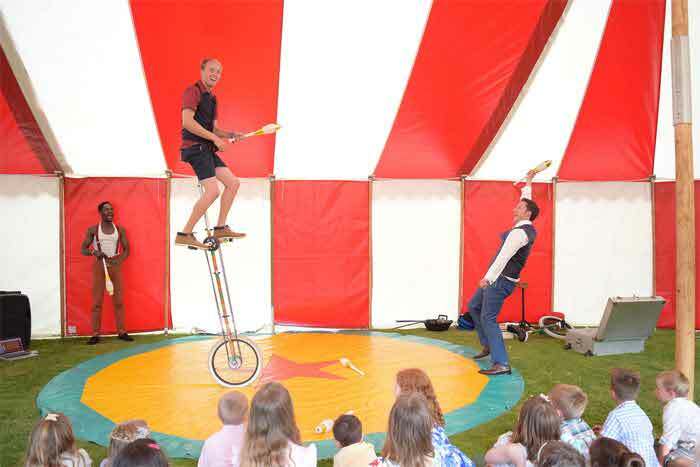 However, if your chosen supplier isn't recommended or hasn't worked at your venue before, don't worry - they have the potential to bring a fresh approach to proceedings." 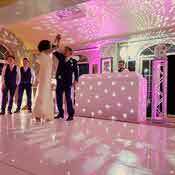 Online reviews made by other couples will tell you all you need to know about whether a wedding DJ is good or great and will provide a professional and reliable DJ service. 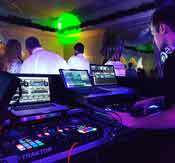 Browse the DJ’s website and social media; if the DJ has been given exceptional reviews, they’ll certainly want to share them. 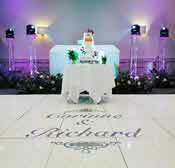 An award win can be the deciding factor when torn between any two wedding suppliers. 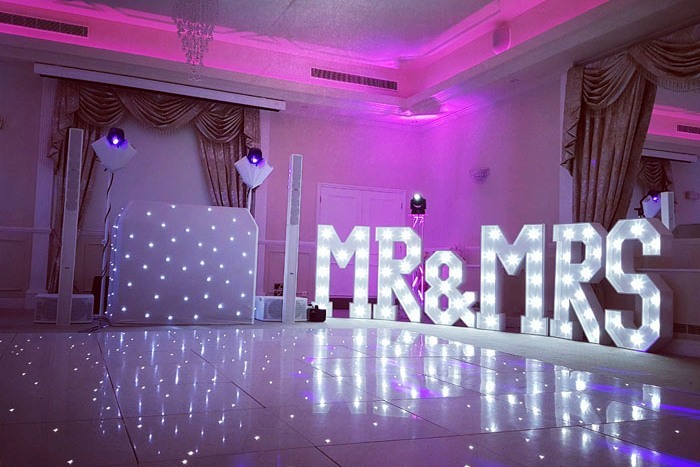 Some awards may be more valuable than others, but always research the authenticity of any award titles or accreditations stated. 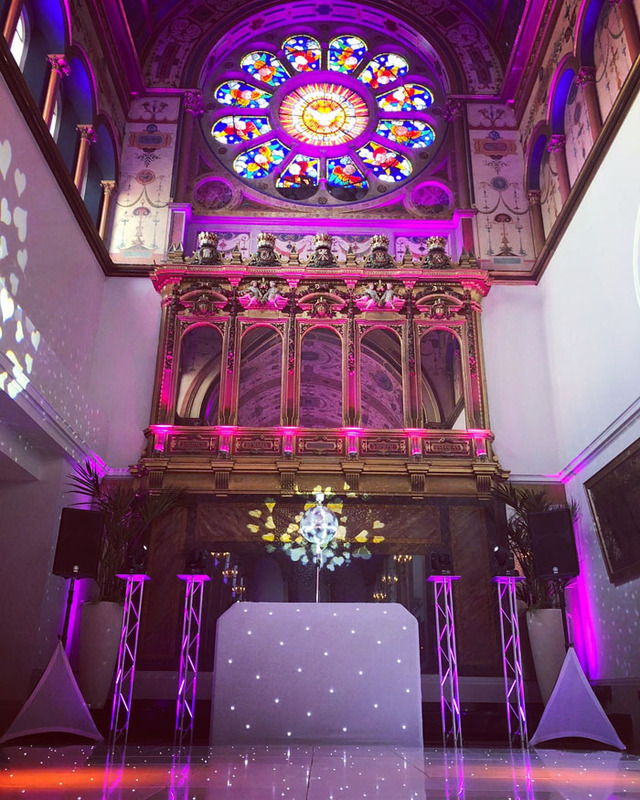 Mainstream industry awards are often a winner. Any form of contact with a wedding DJ should speak volumes. 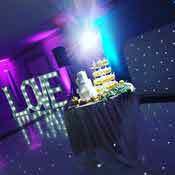 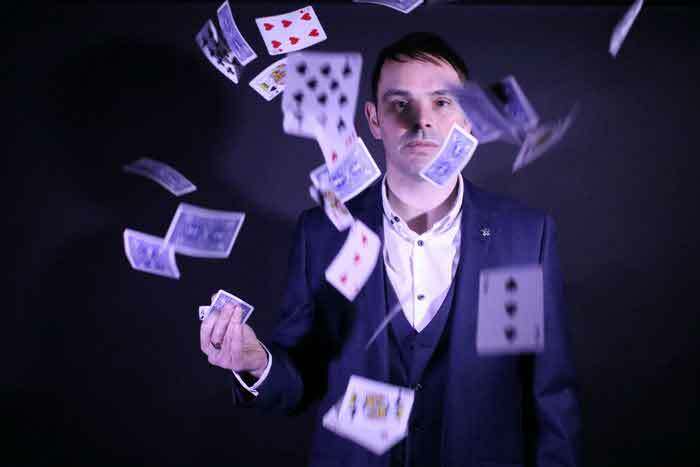 Danny advises that during any correspondence, be it in person or over the phone, you can get a feel for whether the DJ is a good business person, has a can-do attitude and is someone you can get along with… key qualities which suggest a superior service for your special day.